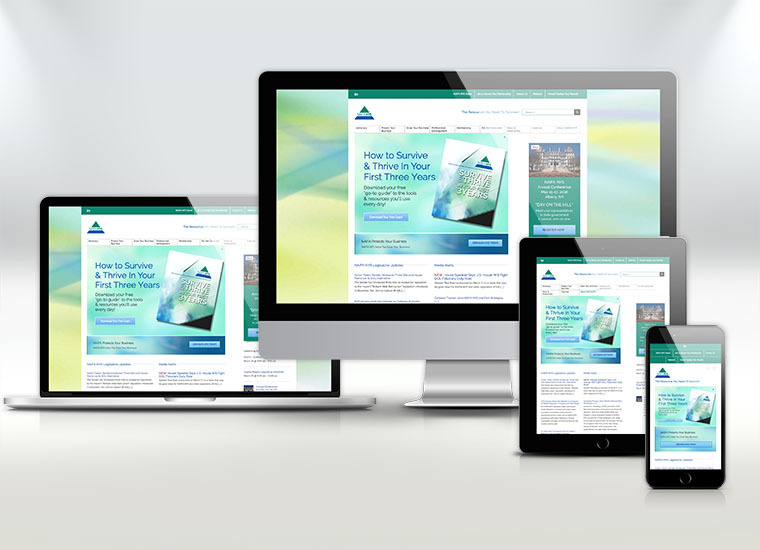 NAIFA-NYS approached Mure Media to help them develop a new web presence. 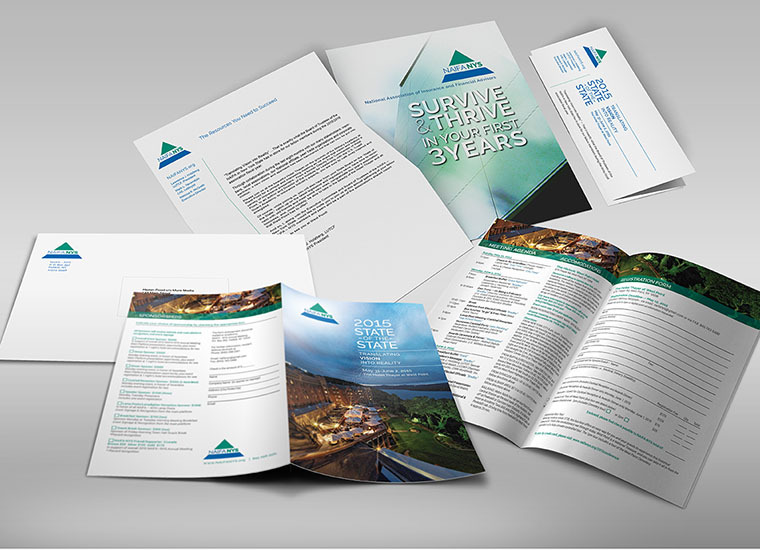 Through our assessment process, the issues surrounding the website were but one of a group of challenges. 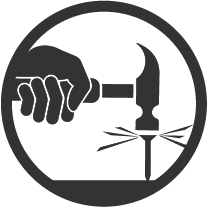 As a membership-driven association, the group’s power comes from increasing numbers, not declining membership. But membership had fallen for nearly twenty years in a row. Changes in the industry, both internally and in the marketplace, left the association in a very challenging position, indeed. Build confidence. Define a purpose. Deliver on that promise with exceptional professionalism. Starting with a branding review, we designed a new NAIFA-NYS identity-system anchored by a fresh, clean logo that suggested positive growth, trustworthiness and confidence. 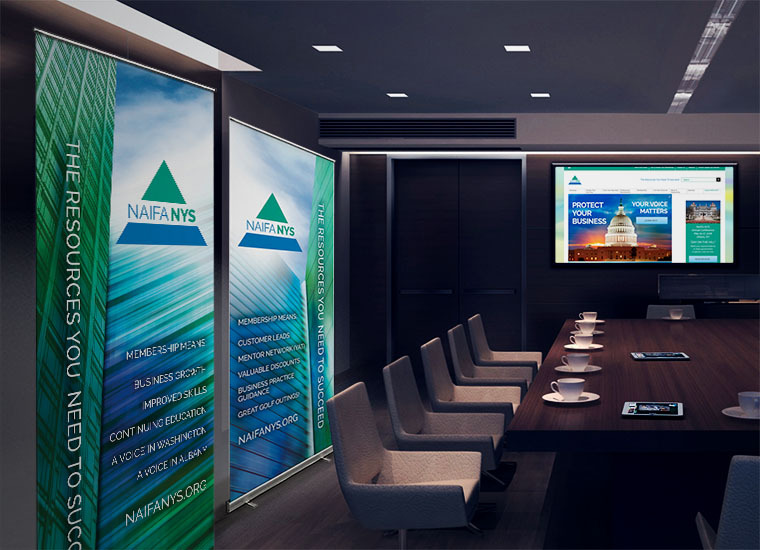 Extending the corporate identity work across all aspects of the group’s collateral, from stationery and signage, to brochures, ads, the web and email marketing, we were able to unify the previously disparate brand that was NAIFA-NYS. NAIFA-NYS membership up 5%, the first time in 20 years! With a new, content-rich, mobile-friendly web presence in place, and advanced email marketing and lead nurture automation programs implemented, NAIFA-NYS membership is on the rise for the first time in almost 20 years. Communication within membership is back to a stable level, and new members are signing up every month.